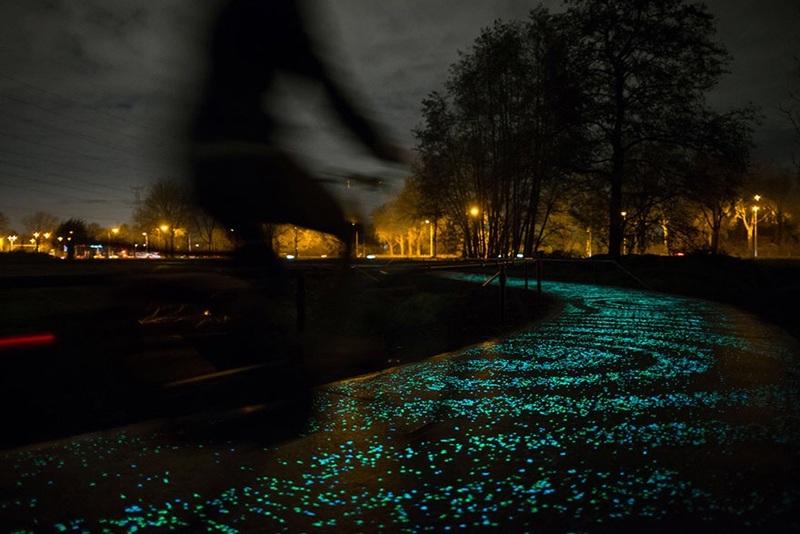 This must be the most beautiful bicycle path ever! 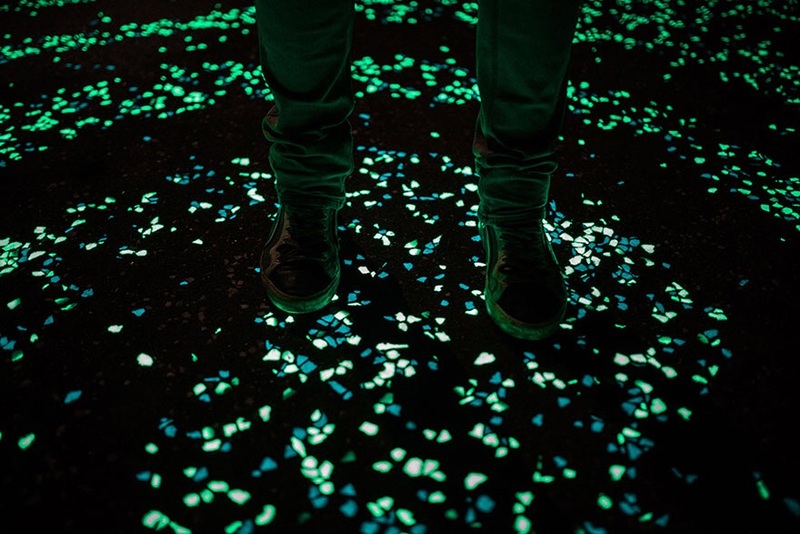 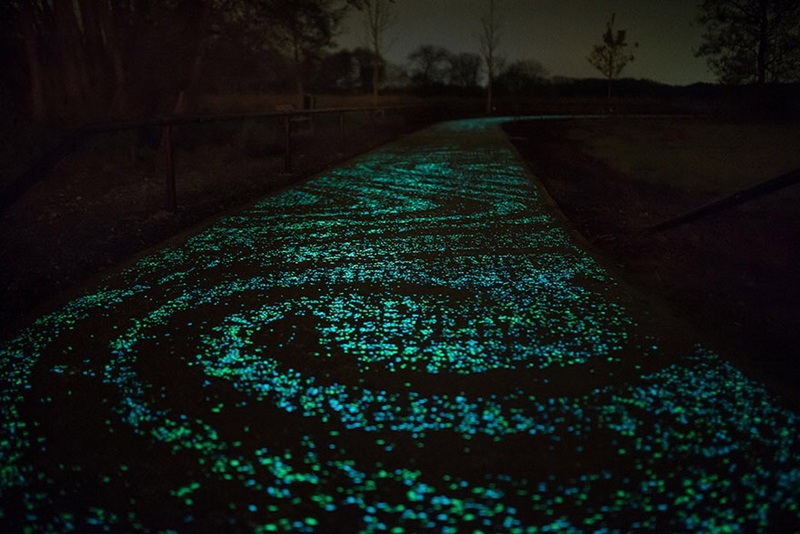 Inspired by Van Gogh’s Painting StarryNight he created a glooming bicycle path in Van Gogh’s town of birth – a good read and a wonderful project. 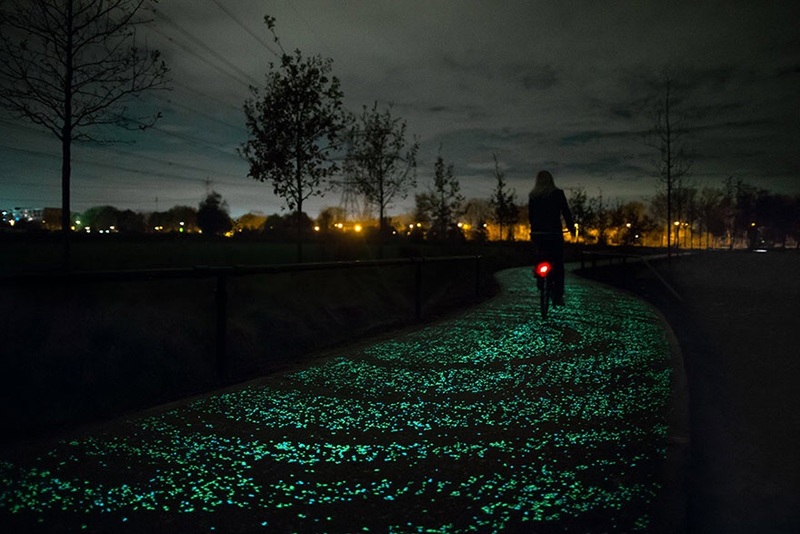 Very tempting to go to Brabant and wait for night to fall and try it out…!